Build A Bridge...and get over it! is a 3 day Camp run by REROC in partnership with Compact. 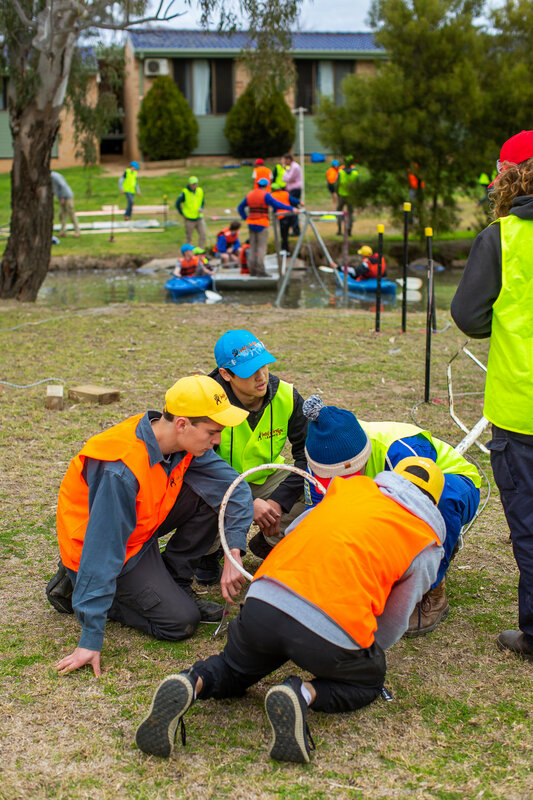 The Camp aims to encourage students in years 9 to 12 to consider a career in civil engineering. 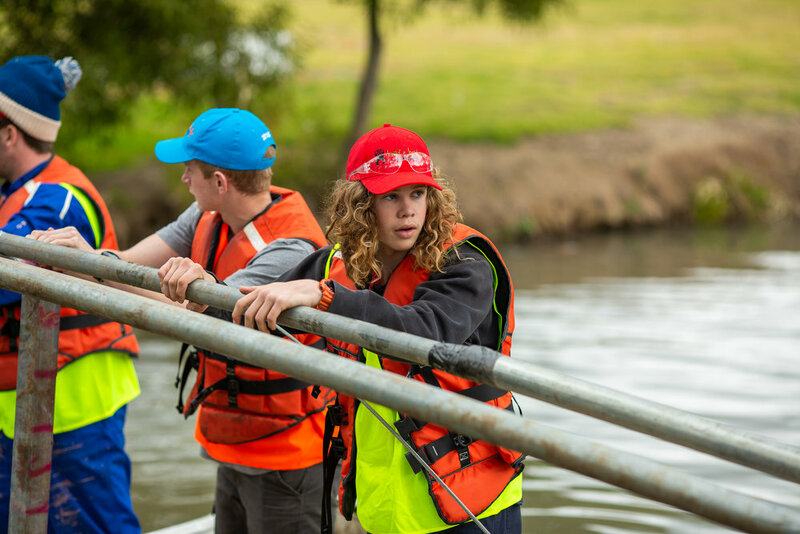 Students participate in practical, hands-on activities over the three days that allow them to experience the work that a civil engineer does. 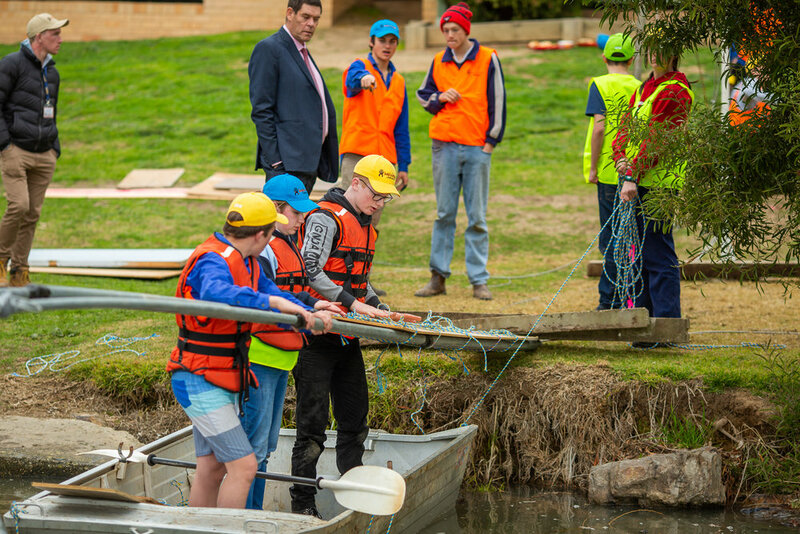 Engineers from the REROC region mentor the students with help from Engineers from the NSW IPWEA and Roads and Maritime Services. The Camp is held at Borambola Sport and Recreation Centre on the outskirts of Wagga Wagga. 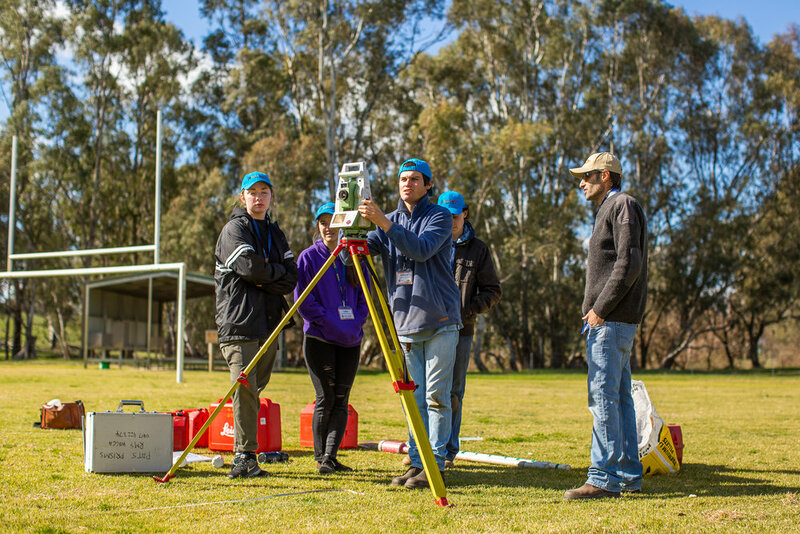 The Camp is funded by REROC and Compact and sponsored by the NSW IPWEA. Students who attend the Camp are drawn from across the REROC region. Numbers attending the Camp are restricted to 24 to ensure that the participating students have the best possible experience. 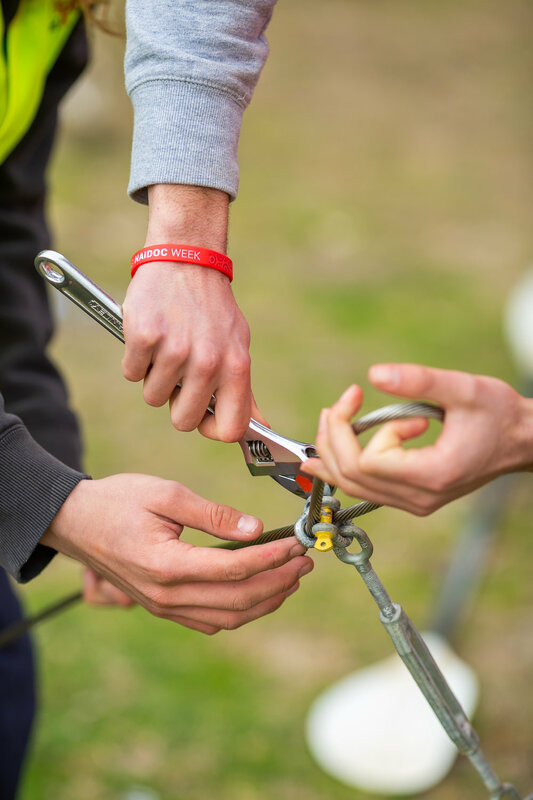 Students are divided into four groups on arrival, they work in these groups for the duration of the Camp. The first activities undertaken are team building exercises run by Borambola Sport and Recreation staff to help the students get to know each other. 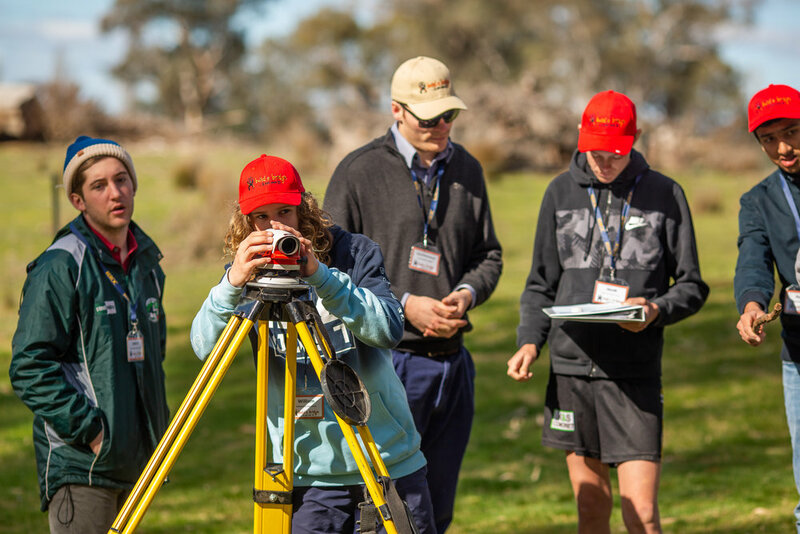 On the first day of the Camp students participate in training sessions on topics that include soil testing, compaction testing, spatial co-ordinates and laser levelling. Then each group begins the work of a designing a bridge which has to span a small creek. Students build a model of their design and prepare a budget as well. 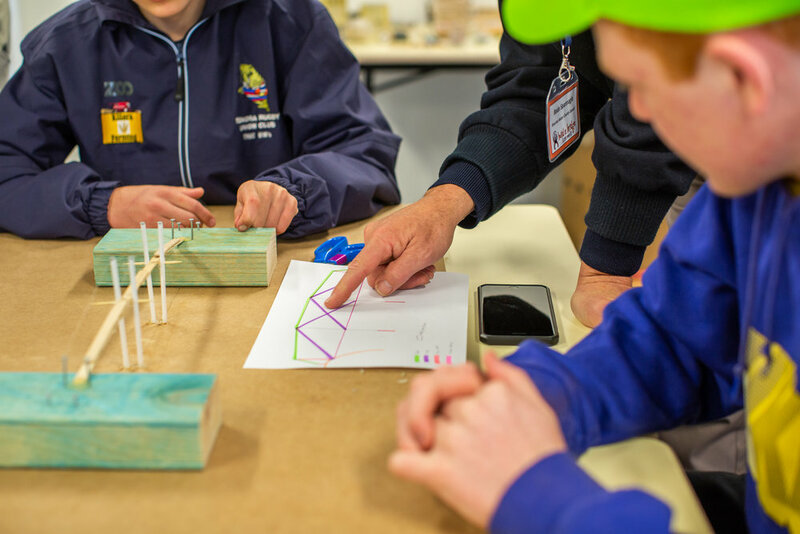 Once the bridge designs are completed, they are judged by the students and the facilitator against a standard criteria, the design that scores the highest marks against the criteria is the winner. A full scale version of the winning design is built by the students on the third and final day. The students who designed the winning bridge act as project managers, the rest of the students are the builders. 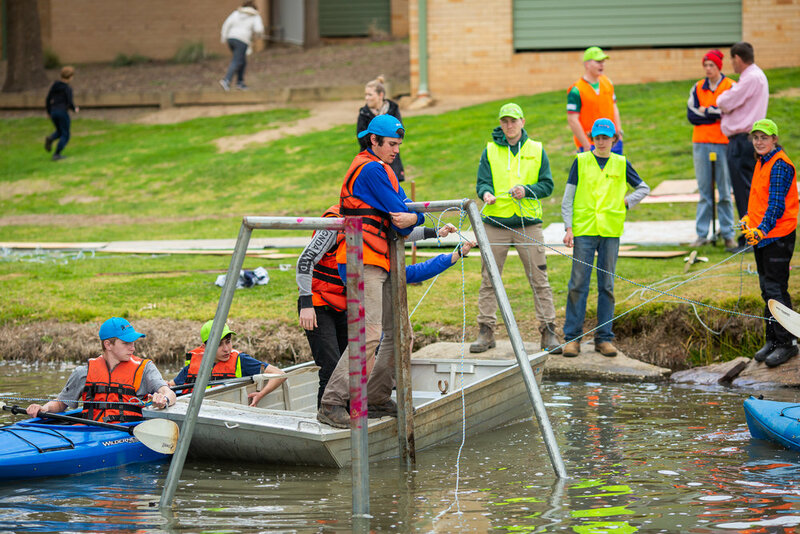 Typically, the extra challenge of building the bridge over water means that students have to work from kayaks to construct the full-sized bridge. Students walk across the finished bridge at the end of the final day to collect their certificates of participation for the Camp and "graduate". Parents, friends and members of REROC and the Compact attend the ceremony which is followed by afternoon tea. The 2019 Camp will be held from Monday 12 to Wednesday 14 August. A report has been developed on the Camp starting from when it began in 2006 until the 2013 Camp. Please click here to download a copy. A video of the 2013 Camp is included below.